At The Lock Guy, our automotive locksmiths have over 30 years experience in working on and gaining access to most makes of vehicles. With our main focus being Ford & Holden. Some vehicles we dont do are BMW, VW, Audi, Mercedes. Our on-site service extends to the repair of locks and ignitions, removal of broken keys in locks and the cutting and programming of keys including transponder keys utilising both traditional and highly sophisticated key programming machinery and diagnostic equipment. We also carry out commercial and residential services. The Lock Guy Melbourne Locksmiths provide a wide variety of car locksmith services and can be contacted on 0438 316 866. We can send a mobile van out to you in a jiffy. How do I know if my car has a transponder? 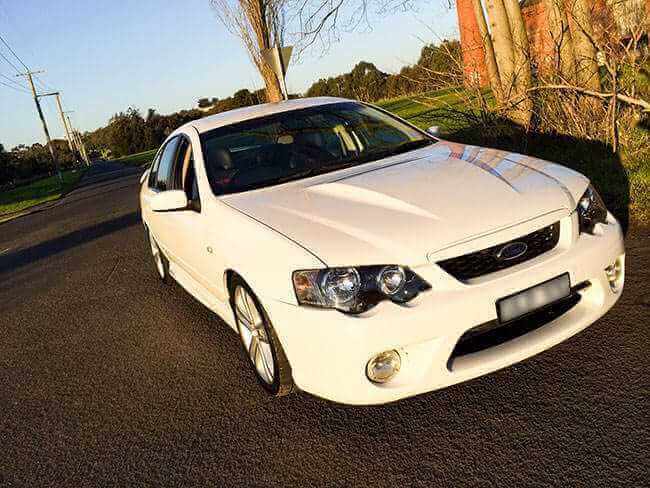 Since 1996 most cars in Australia have introduced the use of transponder security in your vehicle, this is to deter theft. Where is the transponder chip located? Transponder keys are embedded with a transponder chip within the head of the key which communicates to your cars computer system. My key has broken off in a lock, can you help? If you have snapped off part of your car key in your door or ignition lock, The Lock Guy uses specialist extraction tools to remove the broken part and in most circumstances will then use the two pieces to cut you a new key. I have one working transponder key and require a spare key to be cut? At The Lock Guy we can duplicate and clone a new key from the original key which is far more cost effective than plugging a diagnostic tool into your car. I lost all my car keys? The Lock Guy Automotive Specialist Locksmiths can come out on site to supply, cut and program a new transponder key for your vehicle avoiding costly tow truck and dealership fees. Someone has attempted to steal my car and my key won't go into my ignition? 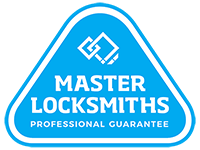 The Lock Guy can come out on site, assess and solve the problem, either with removing an object using specialist tools or repair or replace your existing lock if needed. This can all be completed with no further damage to your vehicle. Last night my Holden Commodore didn't start with my original key that I normally use? This is quite a common problem in Holdens. This is easily solved by removing your existing damaged lock and supplying a new lock matched to your original key.